In the API space, it’s almost ubiquitous to join the concept of the modern API with the microservice. Unfortunately, in some cases, adopting a microservice architecture may not be an effective business choice. 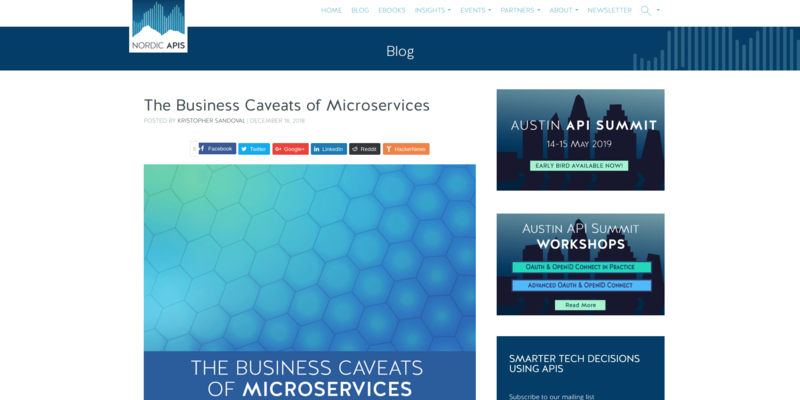 In this article Kristopher Sandoval talks about the nature of microservices in the current API industry, some theories as to how the current industry operates, and the economic realities therein. 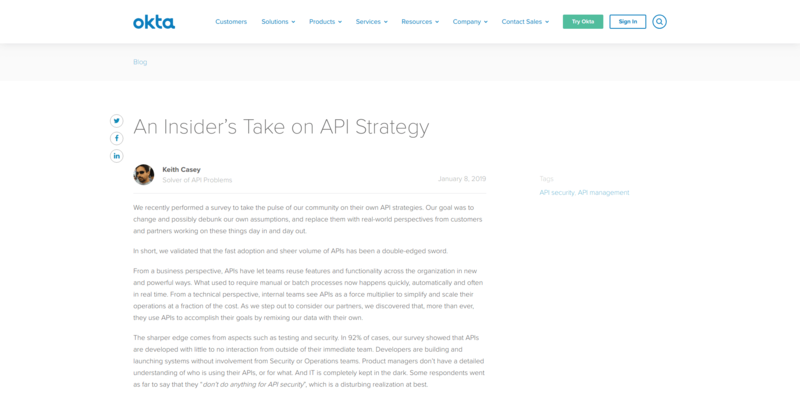 In this blog post Keith Casey shares a survey the goal of which was to change and possibly debunk assumptions about API strategy, and replace them with real-world perspectives from customers and partners working on these things day in and day out. Read the article to find out the results of the survey. 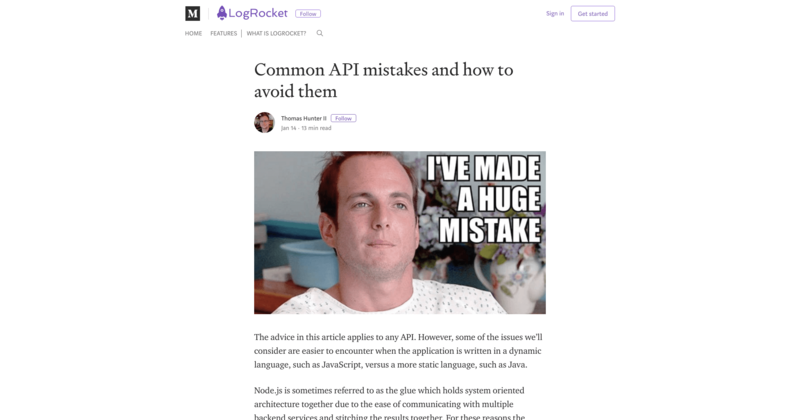 This article is for those who aren’t tech savvy (yet), and want to know what on Earth an API is. This term gets thrown around a lot, and like all acronyms, most people don’t really understand what it is. 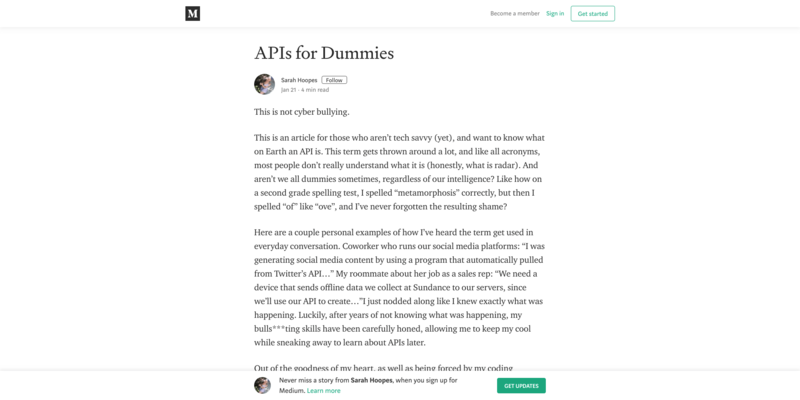 Sarah Hoopes explains in simple words the meaning of API and provides some examples to understand it better. 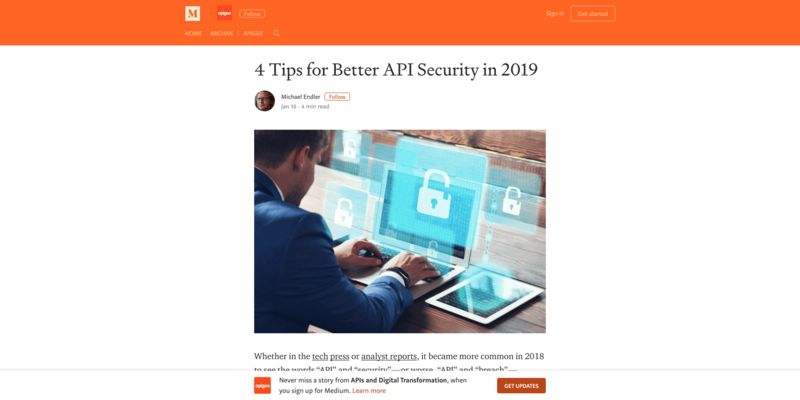 In this article Michael Endler states that if API security isn’t at the top of an enterprise’s 2019 priorities, that list of priorities is incomplete. He also shares four tips for better API security his team recommends. 6. 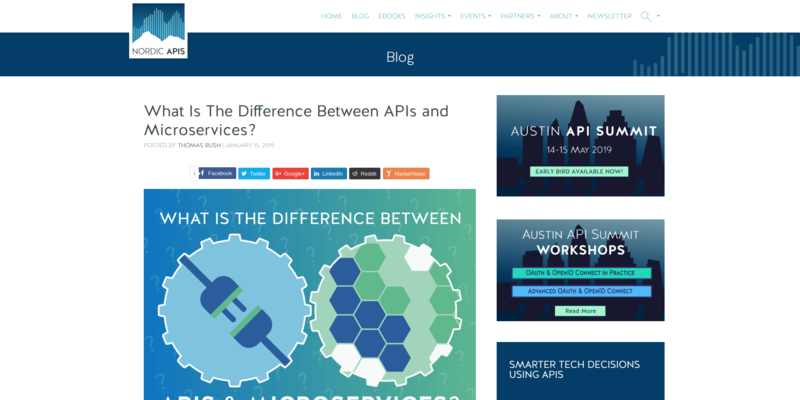 What Is The Difference Between APIs and Microservices? Interested in getting the latest news in the API world? Check our digest #105 and #104 as well as stay tuned for the new blog posts.